Edwin Sibaja lives with his family on a small plot of land in Guatuso, the town on the outskirts of Upala. Edwin has many years of agricultural experience. 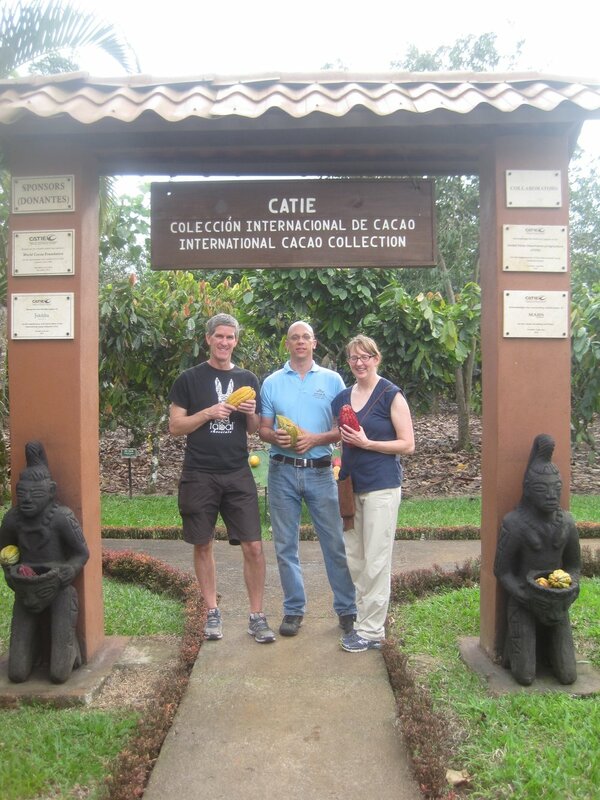 He operates a carefully managed family cacao plantation and implements sustainable agricultural practices. He is an astute learner and is always seeking out ways to improve his cacao production. He is also a respected community leader and is often found on his neighbors’ plantations helping share cacao producing best practices. 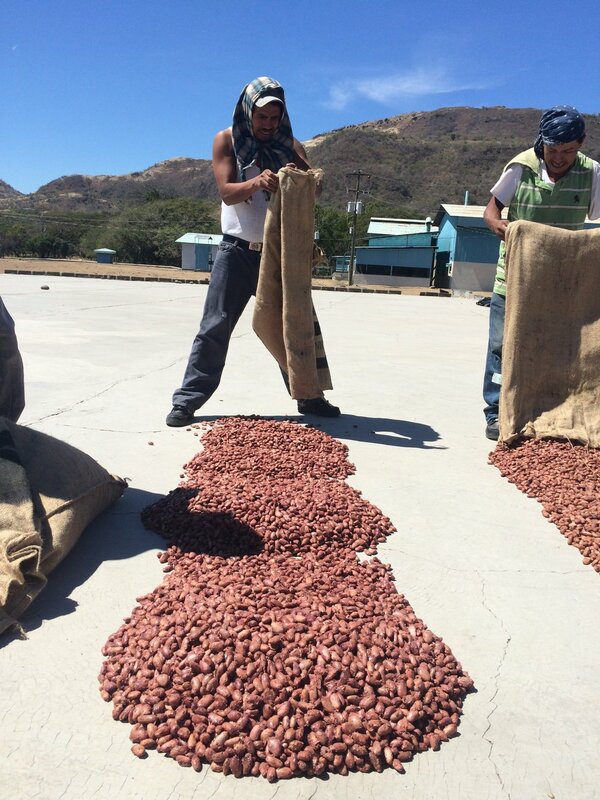 Edwin represents those cacao producers that successfully implement sustainable growing practices as well as proper cropping and nutrition, in accordance with the Nahua Cacao Renovation Program. Tending a well-managed plantation with an appropriate balance of nutrients, Edwin now requires assistance to improve the quality of the varieties of his cacao trees. As a member of Nahua’s producer network, Edwin will benefit from the company’s greenhouse and access to high-quality cacao varieties. Technical assistants also work with Edwin to ensure he has the tools necessary to manage his own cacao tree nursery. 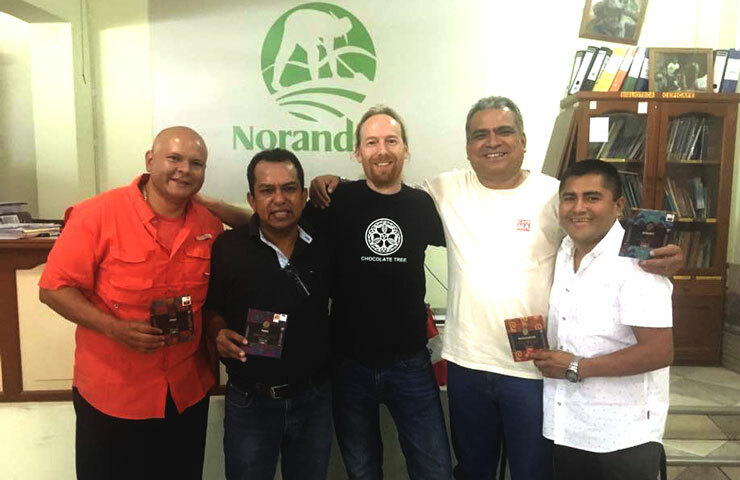 Edwin remains committed to Nahua’s mission in the region, to reinvigorate cacao production throughout the region by aiding producers in bolstering their productivity and improving the quality of their product. After spending months developing relationships with communities and familiarizing ourselves with each other’s resources and dreams, ENLIVEN finally narrowed their focus to Rancho Grande Nicaragua, a town 2 hours into the mountains outside Matagalpa. Coffee is the primary crop grown in this region, but the majority of large scale coffee farmers in Rancho Grande grow cacao trees on their land as a secondary crop. 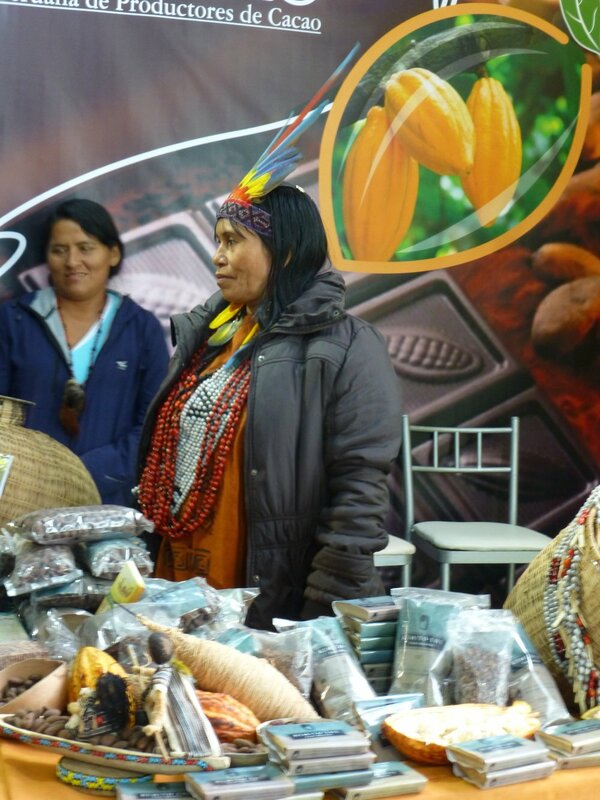 Although their land is ideal for growing Cacao and the crop is significant it is largely undervalued. As soon as we entered their community we began talking to the people about their livelihoods as well as inquiring about their ties to cacao. 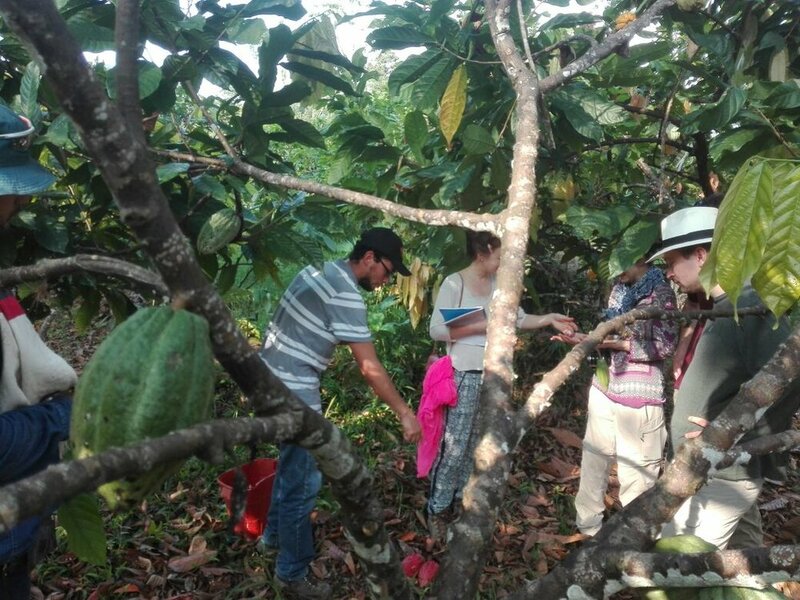 Many conversations led us to connect with several farmers that are considered experts in growing cacao; a family trade for many generations. These farmers are truly the pillars in their communities and loyally support the people around them. Although experts in growing cacao, the farmers generally have very little experience in the products that are produced from the raw cacao plant. Many of the farmers have never tasted chocolate. 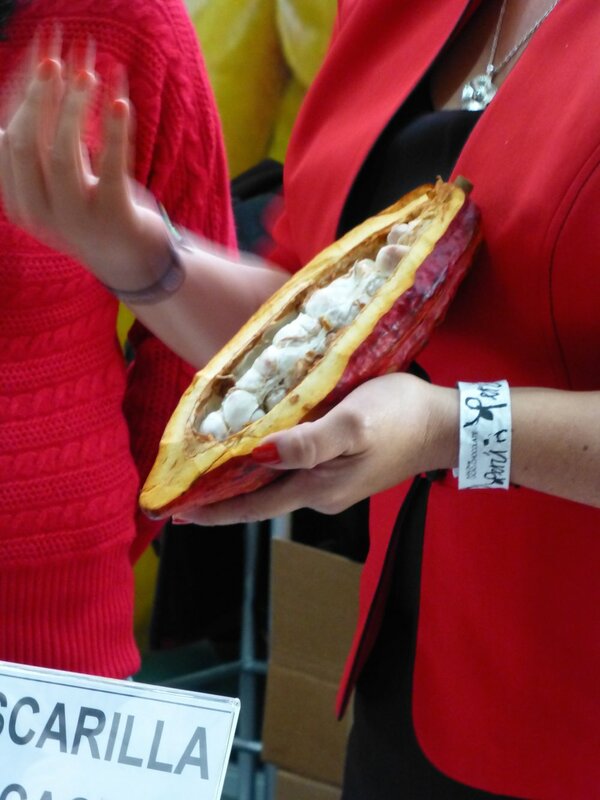 Due to this lack of knowledge the farmers believe little value can be obtained from cacao. Enliven is working with these farmers to develop an understanding of the value chain of their crop which will help determine where in the process we should engage our stateside business partners. The novice eye would see these Nicaraguan farmers as poor, but when one truly knows the farmer it’s clear that they are very rich. Rich in ideas and experience, they truly have a skill-set that is unrivaled and a passion for the land that is genuine. A combination of their ingenuity with the enliven toolbox are their ingredients for success. Nestled in the heart of the cacao rich Duarte province in the Dominican Republic, Öko-Caribe (or “eco-Caribe,” in German) is a gem amongst cacao suppliers. 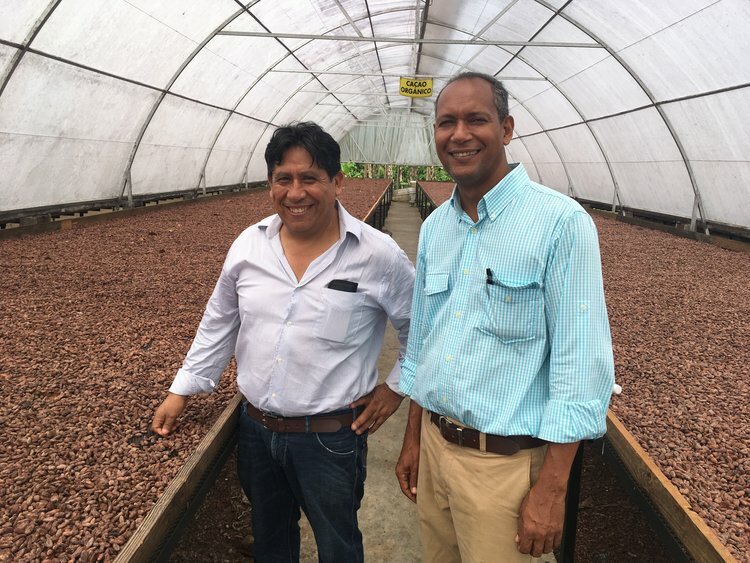 With more than 50 years of combined experience in cacao, owners Adriano de Jesus Rodriguez and Gualberto Acebey Torrejon have fine-tuned their systems to ensure consistent, superior quality in their 500+ tons of annual production. Öko Caribe maintains close relationships with its 165 farmers through technical training, in agronomic practices and organic certification. 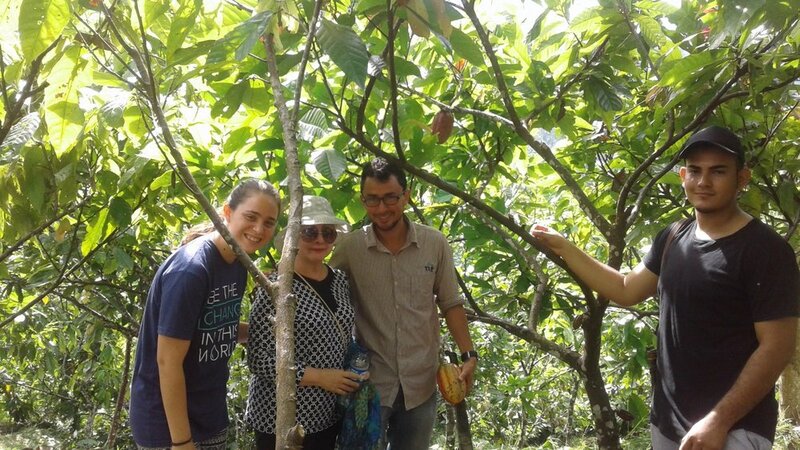 In addition, owners Adriano and Gualberto have personal relationships with all farmers, offering microfinance loans for cacao-related expenses, as well as personal loans for family emergencies or other community needs. 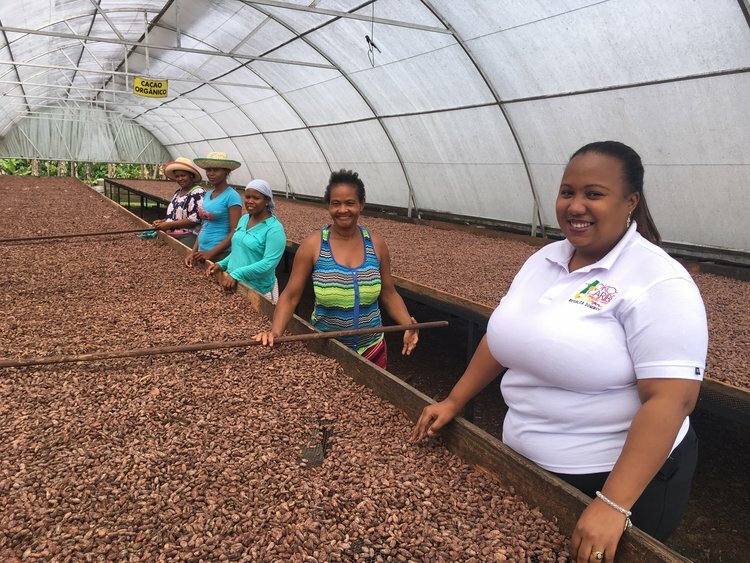 The loyalty between Öko Caribe and the farmers they work with is not only evidenced in daily interactions between staff, management and farmers, but also in their best-in-class, award winning final product.